AMD graphics card users should be excited about the upcoming Vulkan API. Bethesda has 3D-printed a scale model of the BFG from DOOM. These are the very best Xbox games released this year. This is how MSI plans to dominate the South African hardware market. Some games are just in dire need of a reboot. What’s the general consensus on the much-anticipated revival of Doom? These are the sickest photos from the MSI Vortex and DOOM launch. We sat down with everyday South African gamers to hear what they thought about the new DOOM. We got to spend hands-on time with the MSI Vortex, and we can honestly say it is a gaming powerhouse. 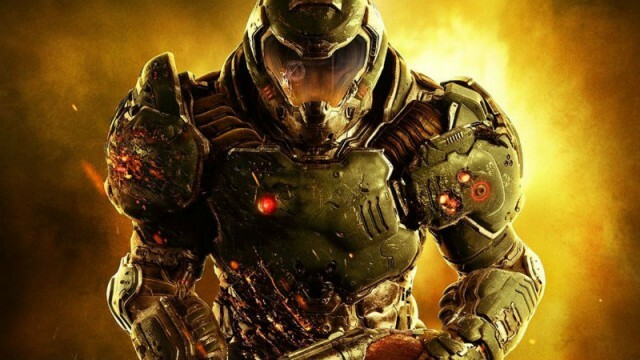 Bethesda and id Software have released DOOM for PlayStation 4, Xbox One and PC. DOOM is upon us, and we have waited a long time to grab a shotgun and mow down those demons. Get DOOM free with the purchase of any qualifying ASUS gaming motherboard or gaming monitor. Here’s what’s coming your way this week. Here’s an extended look at Doom’s single-player campaign. Doom creators John Romero and Adrian Carmack have reunited to create a new, fast-paced FPS titled Blackroom. Missed anything this past week? We’ve got you covered. If you’ve been itching to get your hands on Bethesda’s DOOM remake, now’s your chance.